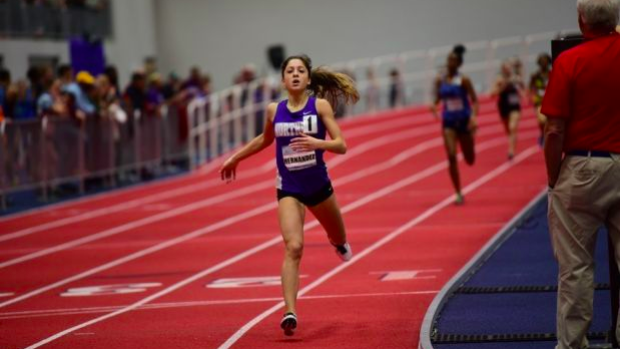 Who Has Hit The NCHSAA 3A Girls Indoor State Meet Standard? On the links below you can find who has already hit the NCHSAA 3A Girls Indoor qualifying standards and who is on the bubble with two weeks left to hit it. Results were pulled from our database on January 24th at 1:00PM. If your result was not in our system prior you won't show in the article. These are also not athletes who have entered into the state meet in these events, merely who has hit the standard at an indoor or polar bear meet in the 2019 season.